We had a great turn out of over 400 people at the Third Annual Rocky Mt. 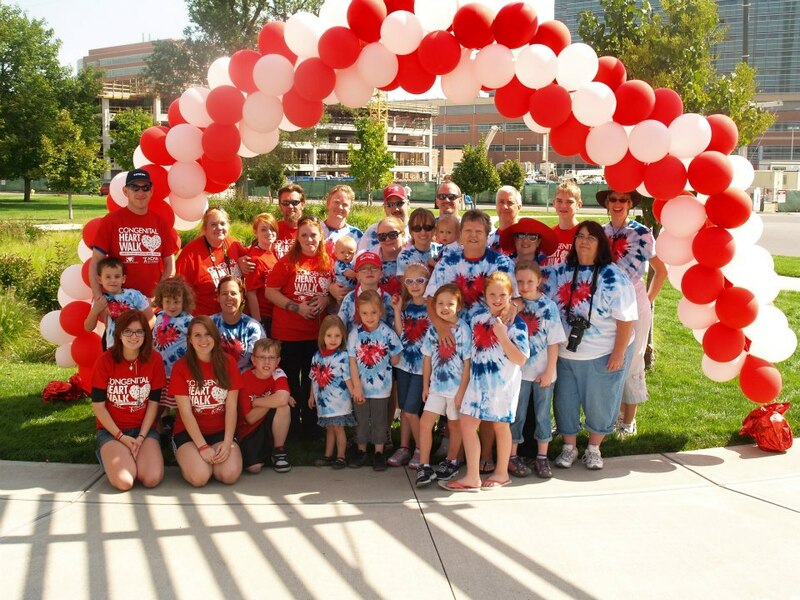 Heart Walk yesterday! Back in 2010, we only had 130 people, so we’re growing! Our first year we raised $10,000. This year we have raised $24,585 in online and off line donations. So, to make our walk goal of $25,000 for the state of Colorado (a state that’s had a really tough year), we need $415 more. That’s a drop in the bucket compared to the political spending going on right now that just buys annoying commercials. We’re buying survival for kids and adults born with CHD. It’s a solid investment! Even five or ten dollars can help us it that goal. Thanks and wish us luck!! !